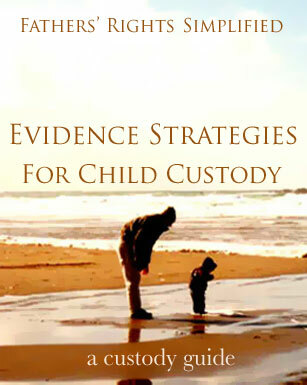 Thank you for your purchase of the Evidence Strategies for Child Custody ebook. 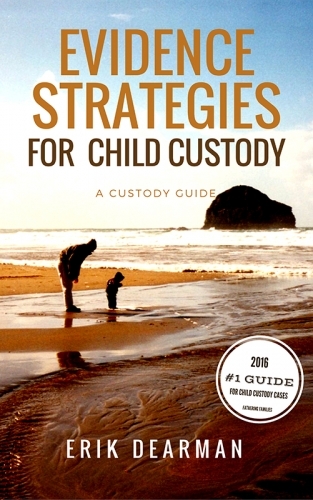 This is the first download available through the Fathers’ Rights Simplified Custody Guide Book series. Your download link is available for 3 days. Please don’t hesitate to contact us with any questions about your order or to submit a personal testimonial of this guide book. If you have a professional website or blog, we will refund 100% of your purchase price if you write an article about your experience that links back to Fathers’ Rights Simplified. Thereafter, you will receive 25% of all sales earned by participating in this affiliate program. Email us to join the affiliate program and receive a personalized discount code for your customers.